“All good things must come to an end” is a powerful and commonly used phrase in life. In this case it is tinged with sadness. 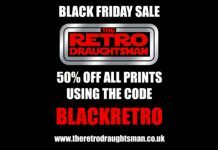 Announced a few weeks ago, The Retro Draughtsman has decided to close his store. We caught up with him at MCM Comic Con in Birmingham and while stepping down, he’ll still be continuing his alternative venture with Cult Locations INK. 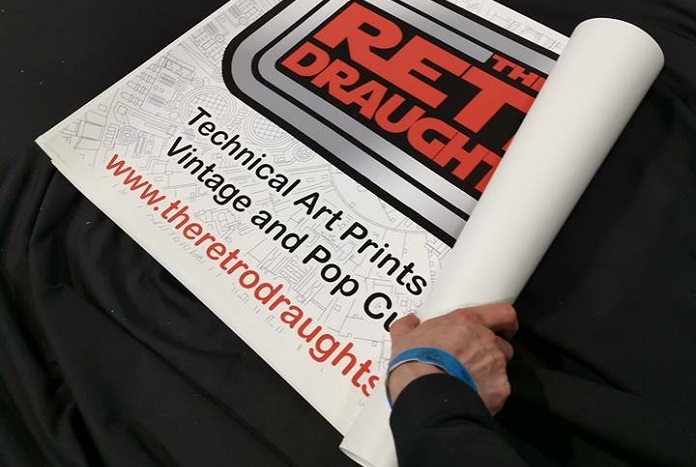 While he sold most of his stock at the Birmingham show, however he does still have a very limited amount of items available on The Retro Draughtsman website. 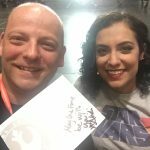 I am the proud owner of a few of Gav’s creations and on behalf of the team here at Jedi News, we wish him all the best for his new project and look forward to seeing him at conventions around the UK in the future. You can also check out his new work via his website.